During our last Workshop, the pupils from Westpark on the Web all brought a book they were reading in class to share. 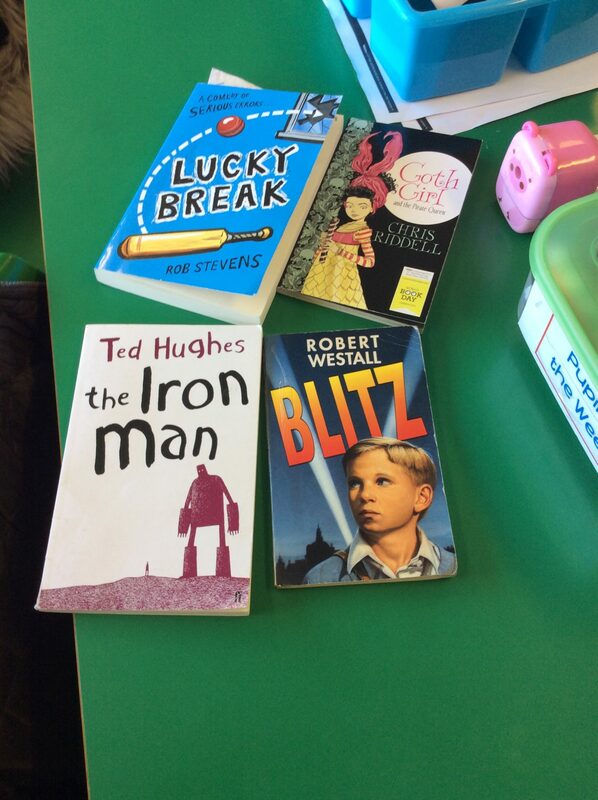 Here are some of the excellent books we have been enjoying. Thank you to our P7’s who wrote up our reviews and summaries. 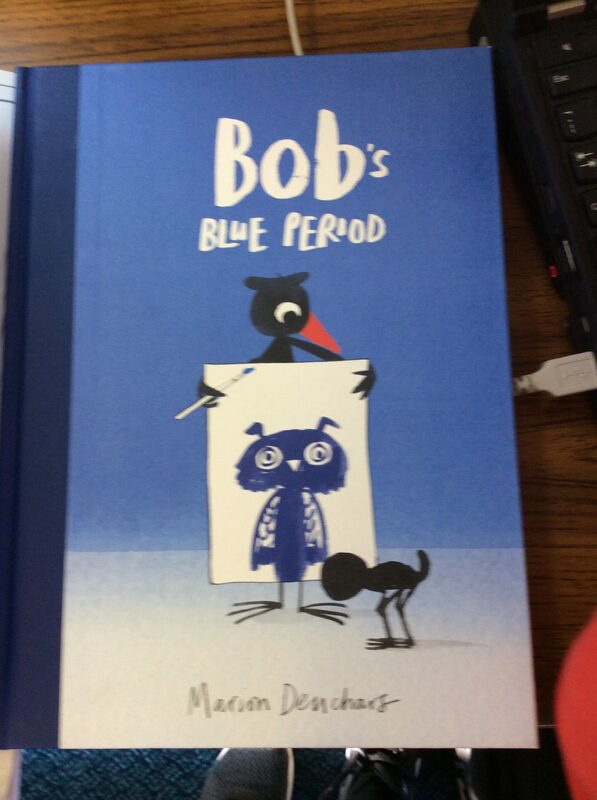 Bob’s Blue Period by Marion Deuchars is about a bird called Bob and a B at. When the Bat leaves to hibernate Bob starts to see everything in blue. 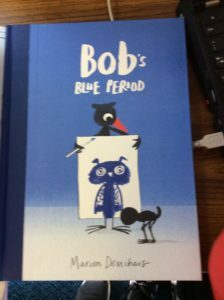 P2/3 enjoyed reading Bob’s Blue Period. Private Peaceful by Michael Morpurgo is about a boy called Thomas who has two brothers called big Joe and Charlie. They lost their father in the woods when a tree fell on top of him. When World War 1 begins Tom and Charlie are both enlisted to go and fight. Lucky break by Rob Stevens is about a boy called Leon who lost his twin brother, who was also his best friend. He lost him to cancer. Because of what happened; Leon does not want to have his friends come to his house. We enjoy Lucky Break because it is a mature book and interesting.